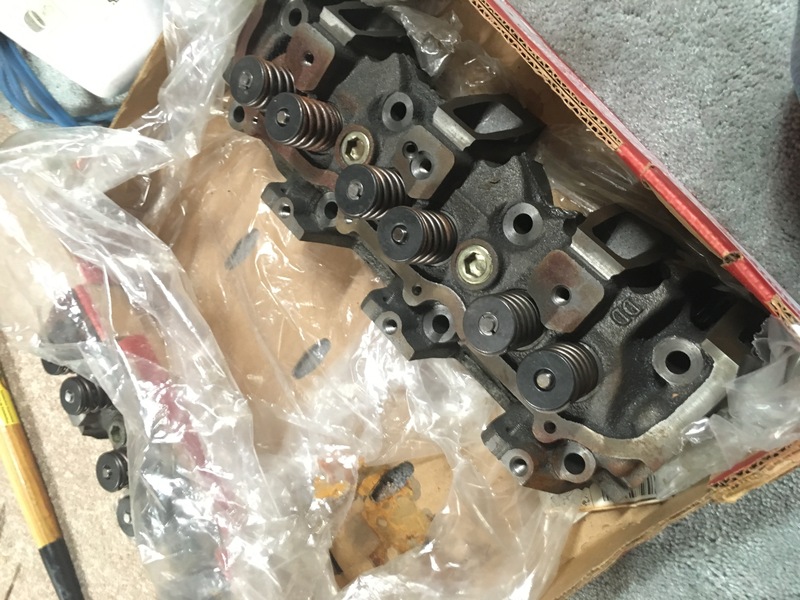 I bought a new set of Alabama cylinder heads for my 1998 4.0 Ranger, but upon tearing it down found a cracked block and got a crate motor, so they were never used. 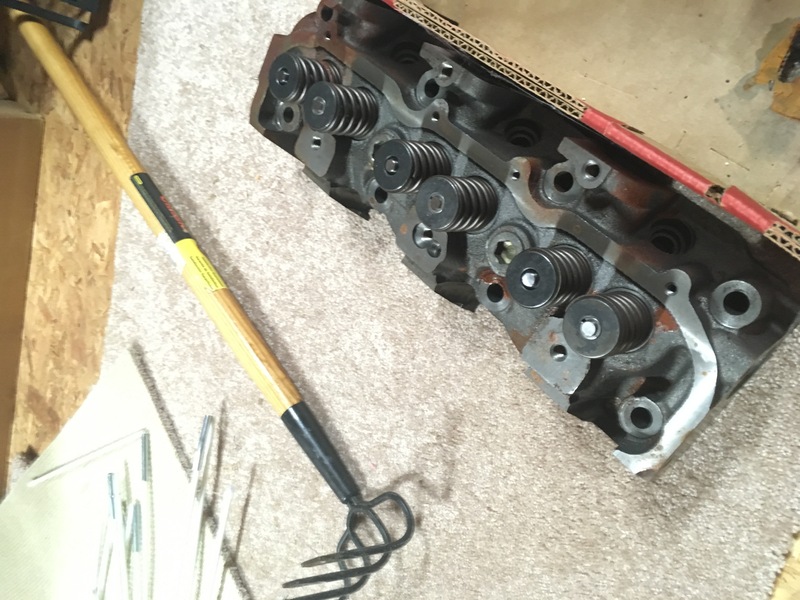 New, never left outside, but have developed some rust from sitting in my garage. Local pick up from Richmond VA only. Asking $150. PM me if interested.